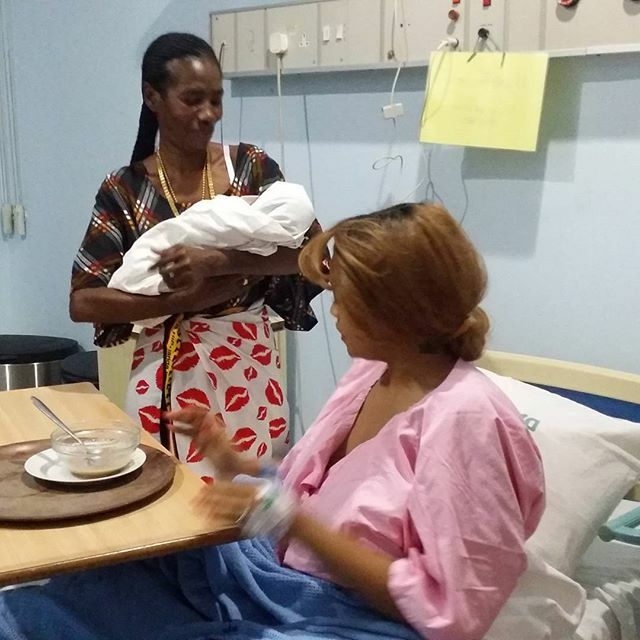 Diamond Platnumz is now a father. The ‘nana’ hit maker can finally find peace.The Ugandan Socialite Zari Hassan, his girlfriend just delivered a bouncing baby girl that they named Princess Tiffah. 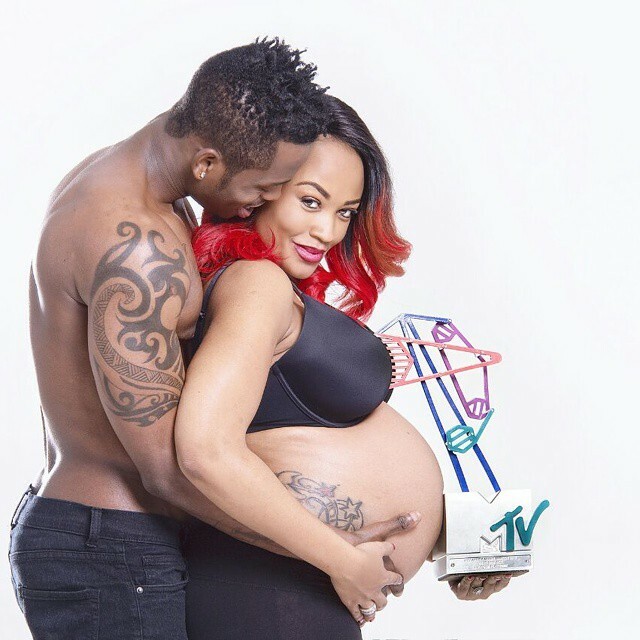 Congragulations Diamond Platnumz and Zari Hassan.